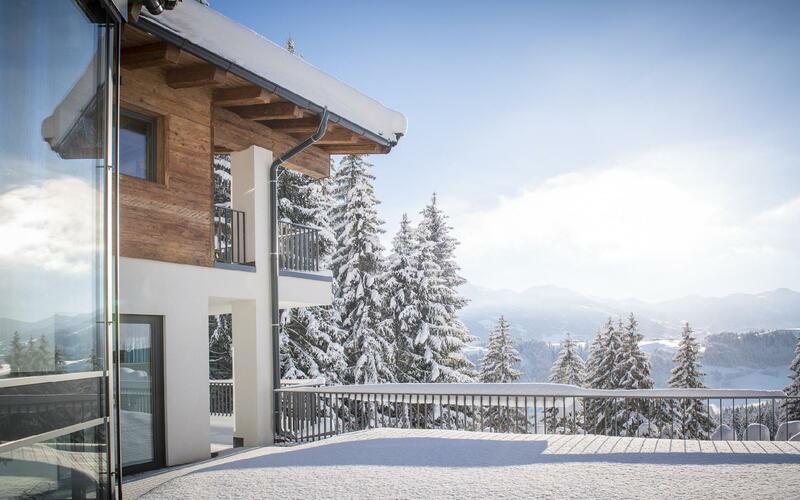 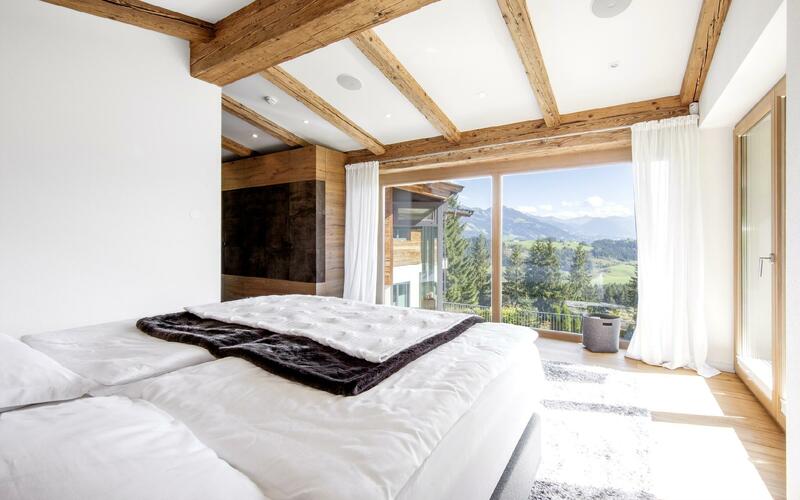 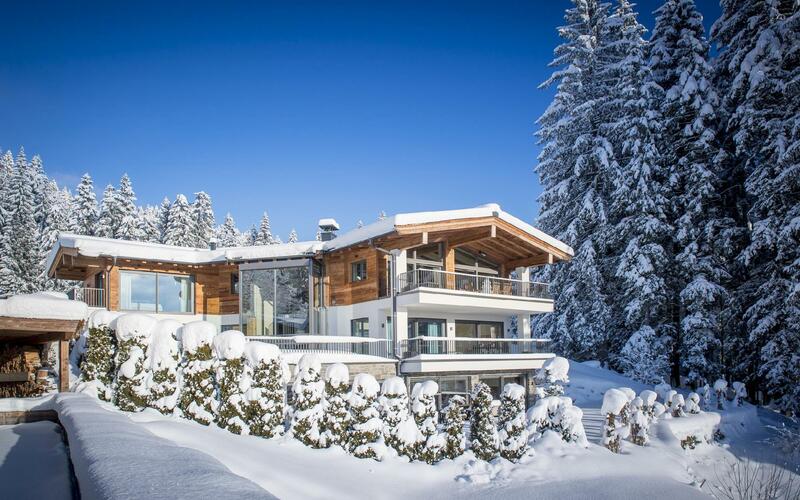 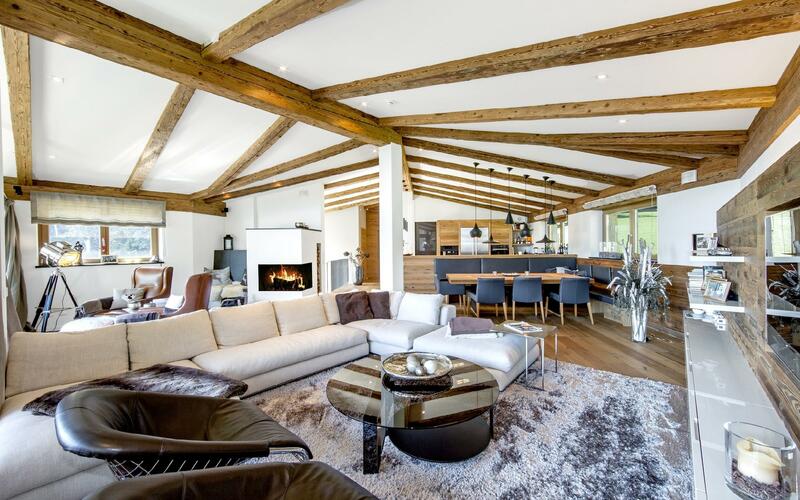 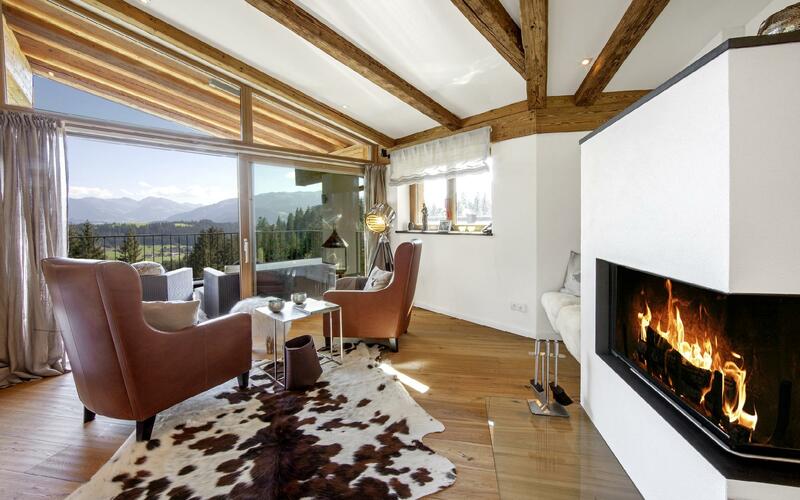 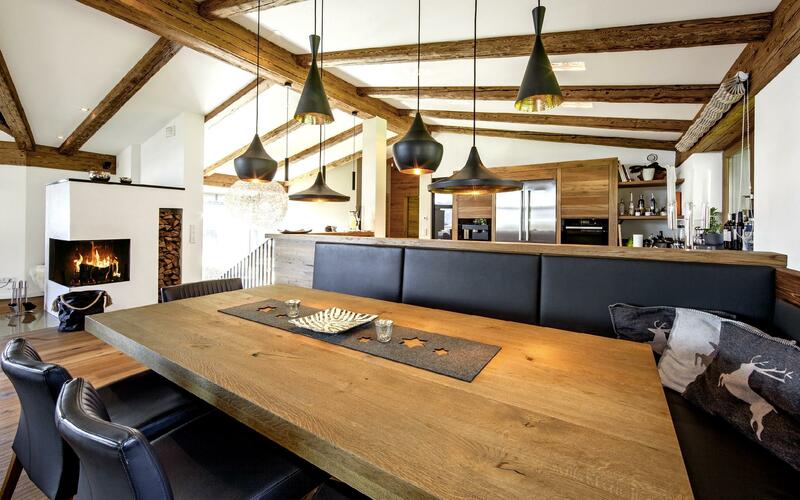 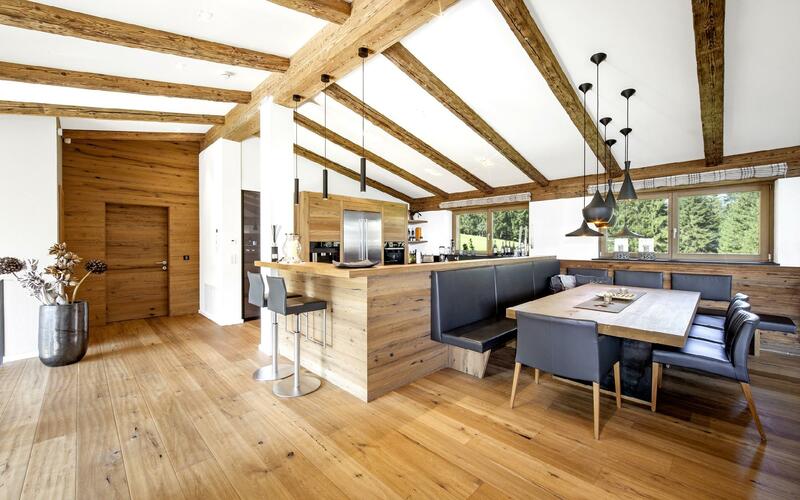 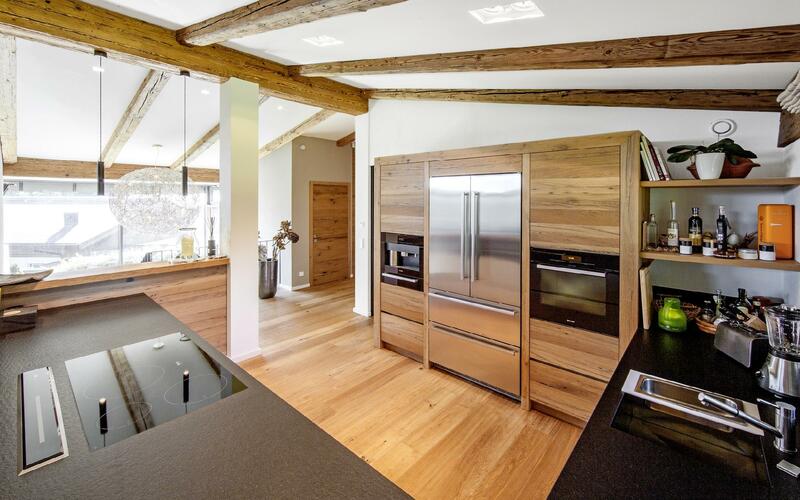 Luxury chalet with a broad alpine view in Reith bei Kitzbühel, - here you have a sense of bliss surrounded by the woods and meadows with only a few neighbouring houses adorn that the landscape. 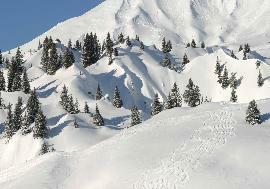 The view stretches from the Kitzbüheler Horn to the southern mountains on to Wilder Kaiser. 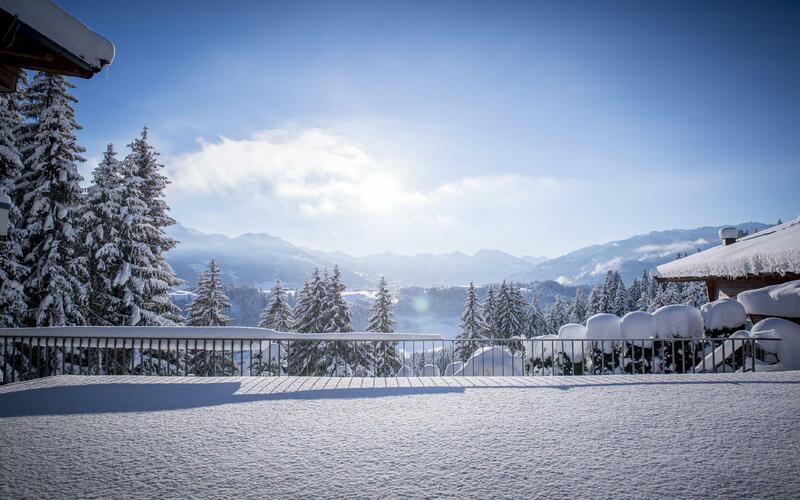 A crystal clear mountain lake, reflecting the Wilder Kaiser massif awaits you on the easily accessible Astberg peak. 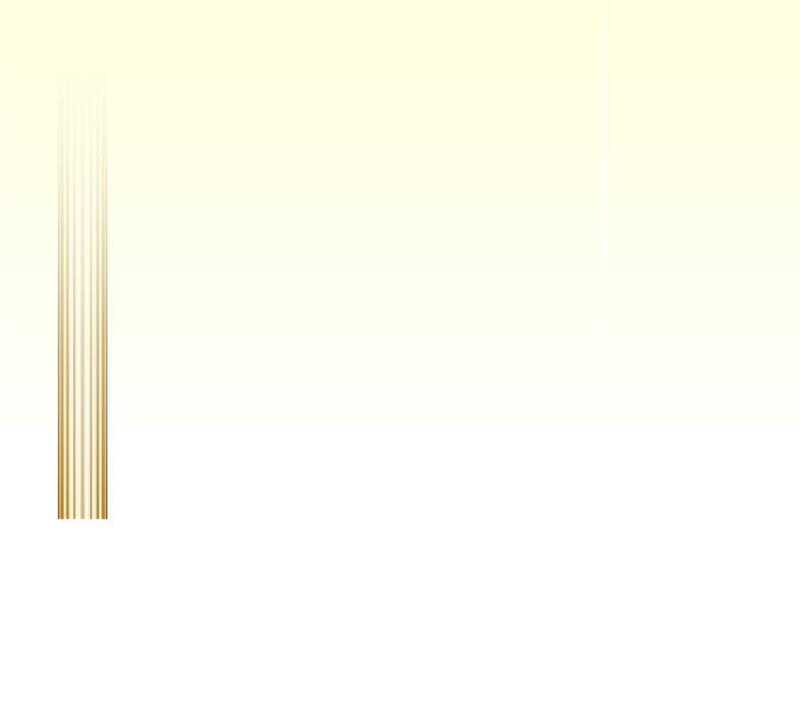 The mountain lake can be easily reached by bike or by foot. Reith bei Kitzbühel is a municipality in the Kitzbühel district in the Austrian state of Tyrol. 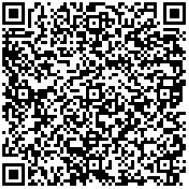 For more information regarding the property AP-ZV-QU965, please complete your details in the form below.